Saudi Arabia, Turkey, and China this week formed a trio to block a US-led move to place Pakistan on an international terror-financing watch list, The Wall Street Journal reported Thursday. 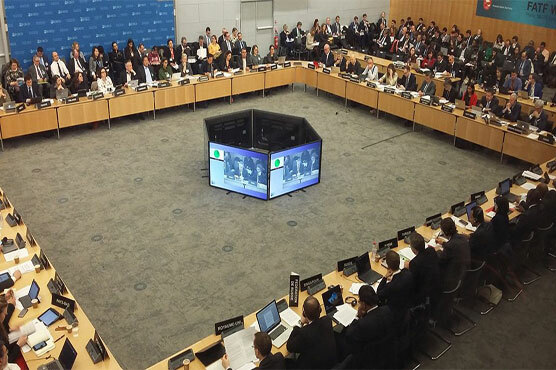 Washington was reportedly working behind-the-scenes during the ongoing Paris meeting of the Financial Action Task Force (FATF) to take action against Pakistan, which it claims has not acted against terrorist financing and the implementation of the UN Security Council resolutions, the report said. All three nations have strong relations with Pakistan, cooperating militarily, diplomatically and economically. The joint opposition against the US motion came after Pakistan appealed for support, resulting in the country being given a three-month postponement of the verdict.